Why is it important to be punctual and why is it linked so much to your personal brand? 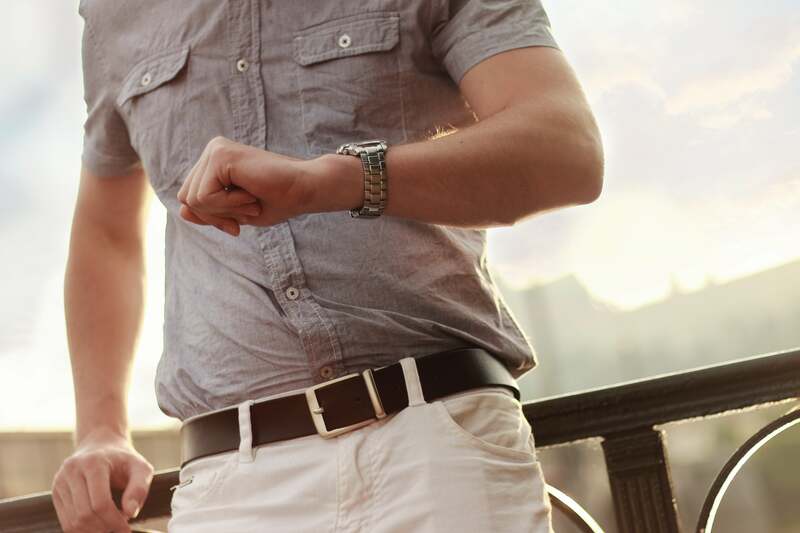 Depending on the country you are in, there are different perspectives on punctuality. I used to live in Norway where punctuality is the biggest thing ever. Almost no one was ever late, the whole seven years I was there. People take being on time seriously. If at any given time, someone is indeed going to be late, they will ensure the host or the waiting parties know of this. The way I see it, the respect of others’ time is tremendous in Norway. However, in many places, punctuality is almost non-existent. So, let’s take a look at what punctuality is and why is it important to be on time. When you look into the dictionary, the definition of punctuality is the act of being on time and being able to do tasks in stipulated time. In essence, it means being somewhere and doing things at the required time. Punctuality shows you can be depended on. For most successful people, their time is their most valuable asset. To be made to wait might mean losing money for these people; hence you are causing them to lose their essential asset. Punctuality is associated with integrity. Having a great sense of integrity surely put you in some sort of a pedestal. Everyone loves to deal with someone with integrity. Let’s face it, any sort of appointment made is like a promise to the other person that you’ll be there at the stipulated time. If you fail to do that, you actually have broken your promise and this will have quite a bit of a repercussion to your reputation. Punctuality brings out the best in you. I do not know about you but whenever I am late for an appointment, stress-builds up and makes it harder for me to concentrate on the event itself; be it a meeting, dinner, even movies. The opposite happens when I am early. Punctuality boosts your self-confidence. Punctuality definitely affects how you feel and view yourself. It is indeed a valuable quality of an individual. As time goes, you will rely on yourself more because you are in the habit of keeping your promise, which in turn will contribute to your self-discipline as well. When confident and disciplined, your organization skills will also take leaps. The way I see it, everything is interrelated and supports each other. Zu Anjalika Kamis Gunnulfsen is the Editor for Marketing In Asia Singapore. She is also a certified Image Branding & Lifestyle Consultant. Born in Singapore and blessed to have lived in a couple of other amazing cities in the world, Anjalika is currently expatriating in Kuala Lumpur. Follow her on LinkedIn and Instagram. You may also reach her by email at anjalika@marketinginasia.com.